Enbridge Gas New Brunswick is offering residential customers a bill credit of $100 on the purchase of a new natural gas appliance. For a limited time, existing residential customers can show us proof of purchase of a new natural gas appliance, and we’ll credit you $100 on your account. 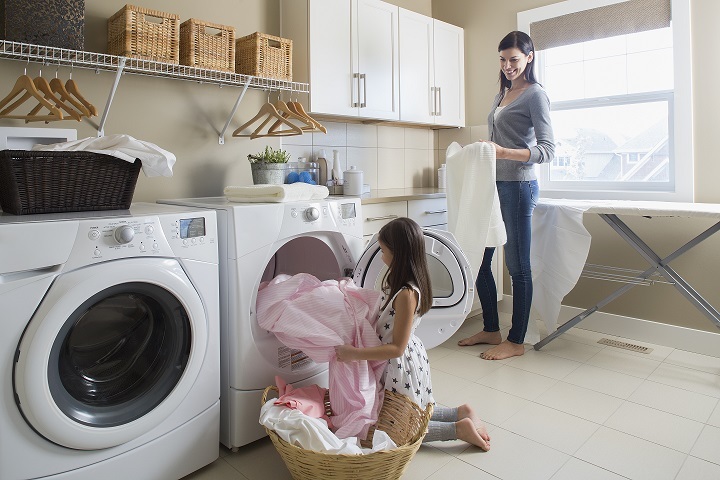 Enjoy the benefits of your new appliances - on us. Please submit the Leisure and Lifestyle Program form and provide proof of purchase (scanned copy of receipt) to: info@naturalgasnb.com. Or by mail: Enbridge Gas NB, 440 Wilsey Road, Suite 101, Fredericton, NB, E3B 7G5.